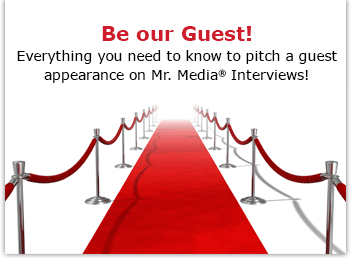 Mr. Media is recorded live before a studio audience of Mick Jagger doppelgangers who, unfortunately, have moves like Elaine on “Seinfeld”… in the new new media capitol of the world… St. Petersburg, Florida! Order Ignorance is Paradise, the new CD by Goodnight Argent, by clicking on the album cover above! Do you remember those single-minded guys in high school who always knew what they wanted to do? The ones who were always doodling in the margins, causing fluids to explode in the chem lab, or scoring all the hottest cheerleaders? Chase Thompson and Tyler McMullen were two of those guys. They were friends who always knew music would be the central focus of their lives and invested a great deal of their time and energy into creating and practicing their sound. 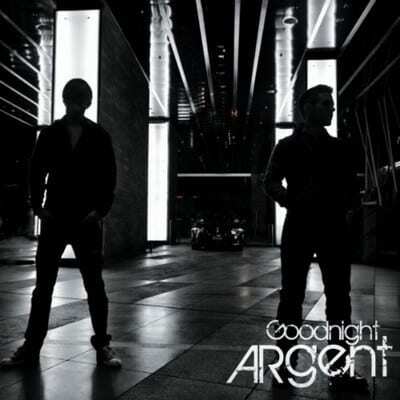 The duo, now recording professionally as Goodnight Argent, is beginning to see the payoff for their dedication. In 2009, they won the Grand Prize in the John Lennon International Songwriting Competition. 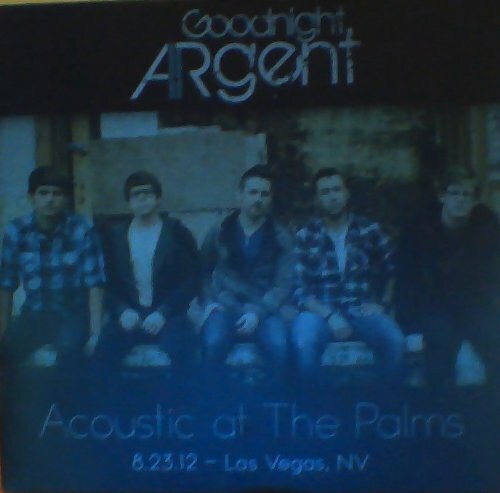 Order ‘Acoustic At the Palms’ by Goodnight Argent, available from Amazon.com by clicking on the image above!